The idea that the universe is filled with the thermal radiation now termed the Cosmic Microwave Background was discussed in eleven publications in the year 1948. 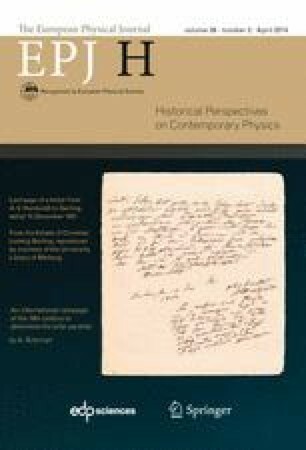 These papers offer a detailed example of the process of development of a new and now very productive line of research, and of the confusion that can attend new ideas. The confusion in this case left a common misunderstanding of the considerations that motivated the idea of the sea of radiation.